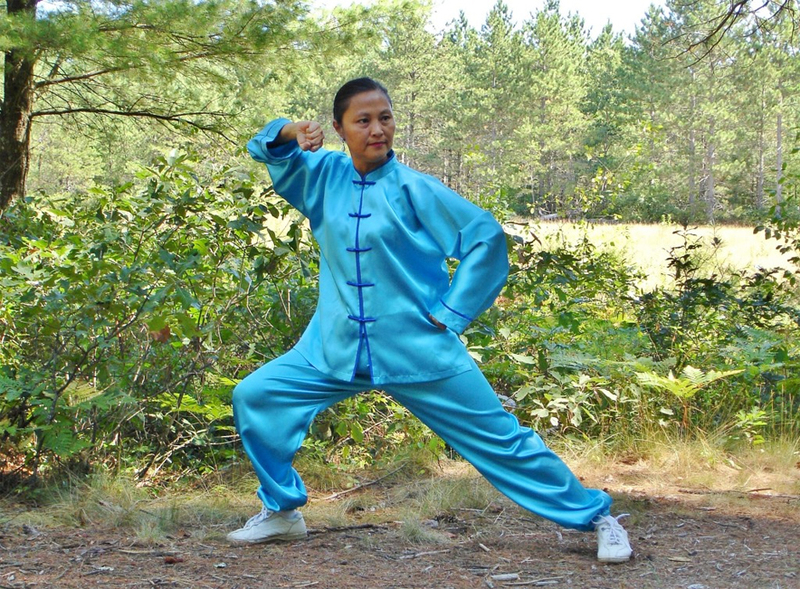 This course is for students who took Qi Gong Instructor Training 1. If you feel you are qualified to take this course, please Contact Us. The body’s meridian system, meridians and collaterals in the body and their travel direction important acupressure points along with their function and location. to ensure you get into the program.